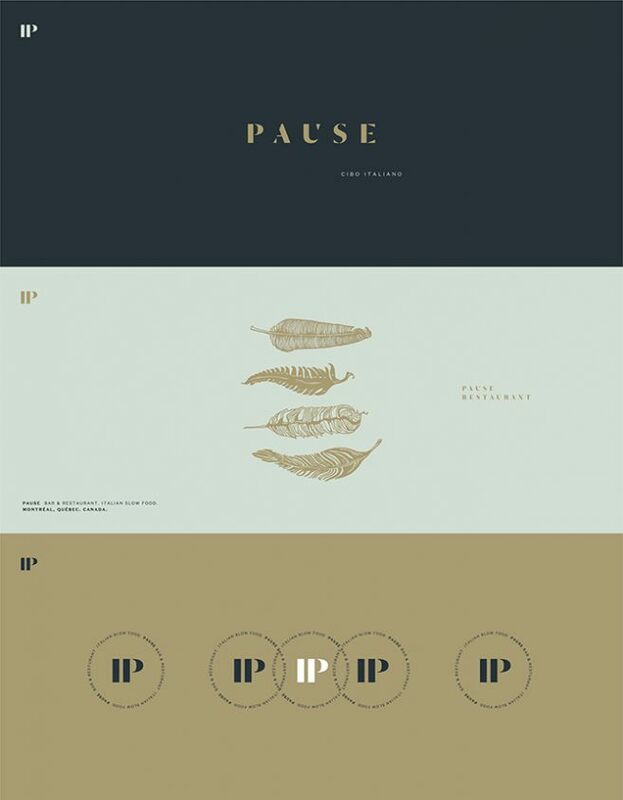 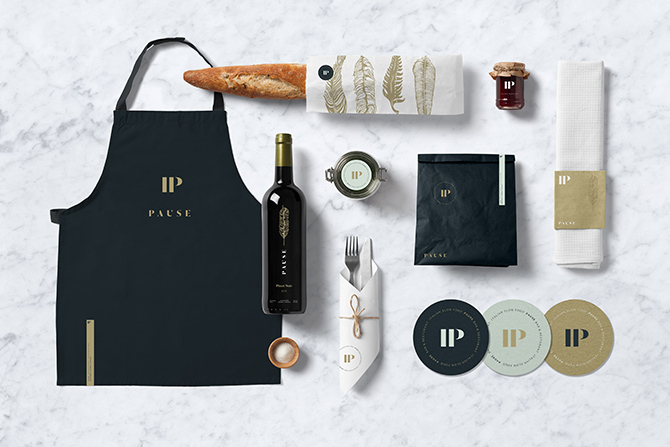 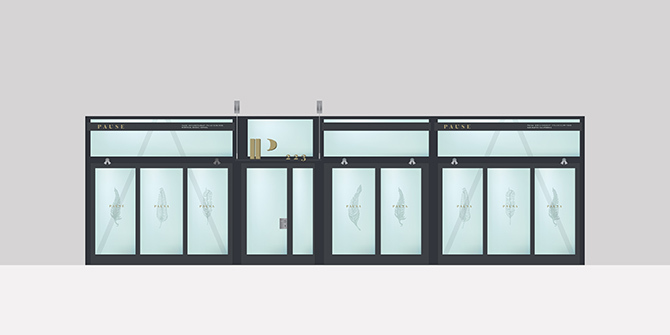 Pause Restaurant is a brand that was developed for an Italian eatery. 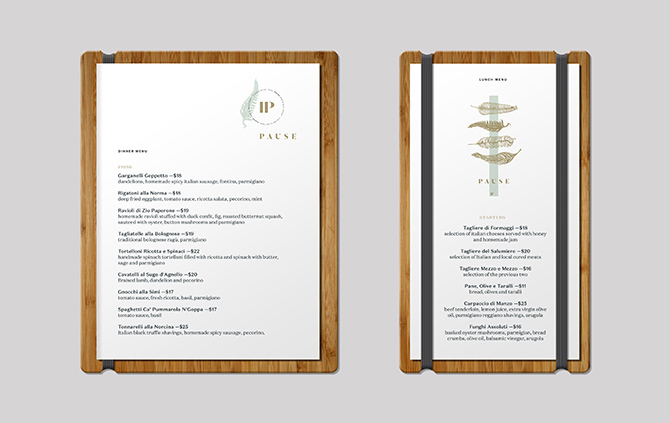 Focusing on a slow food menu and fashionable plus well designed environment. 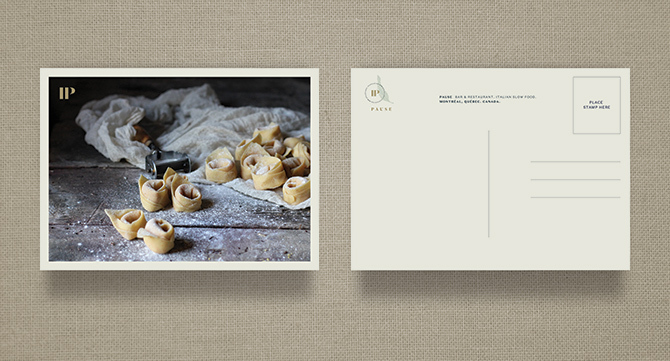 RMD developed the following creative and visual brand. 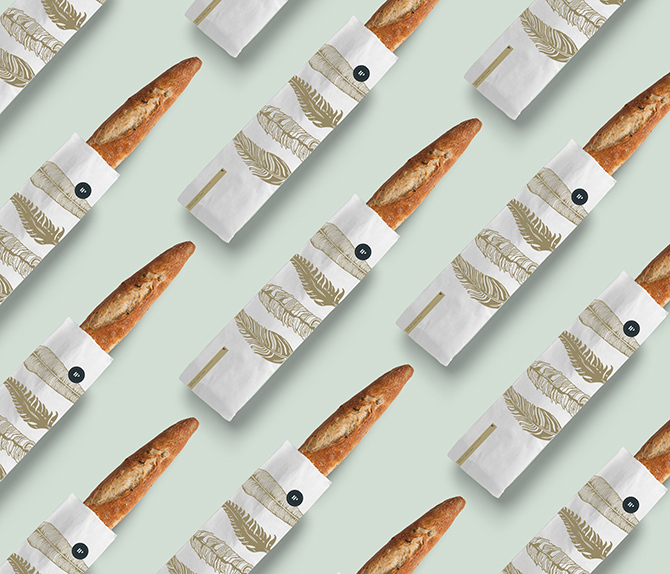 Feather illustrations by Lucrecia Diaz.